It’s not something that we talk about daily, but I do know that not one day passes that I don’t think about the events of September 11, 2001. My husband was working out of town, Samantha had just been dropped off at school. I was watching the Today Show getting getting MacKenzie ready for prek when on live television the second plane hit the towers. So many lives were changed forever as was our ideal world. The fears, grief, complete helplessness, prayerfulness, closeness with friends and family, love, pride and unity; all emotions that were experienced within hours of these horrific events. We were nation that turned to God and leaned on each other. Our nation had not been this united since World War II. Wow, so much as changed in eleven years. As elections are approaching, sometimes I can’t help but wonder if most of our country even remember those dark days, weeks, and even those who are still hurting now. We are not a country who turns to God or even a country united. It is good to remember these dark hours. We need to be reminded how fragile life is, how our time is only a gift. We need to appreciate those in our lives and care for strangers around us. 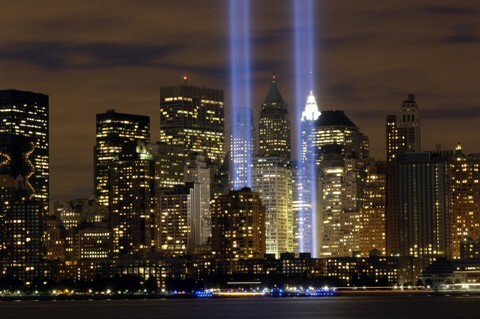 We need to carry the spirit of the heroes from 9/11 in our own lives as we live them; A spirit of relying on God, giving, hope, love for our brothers, and lack of fear because we are no longer serving ourselves, but serving those we come into contact everyday. My younger children don’t really remember that day, but we talk about it. I want them to know that there are real fears in this world and heroes much more worthy of our worship than the Kardashians and Honey Boo Boo. I want them to know that God needs to be apart of their daily lives, and I want them to know that there are evil people in this world. 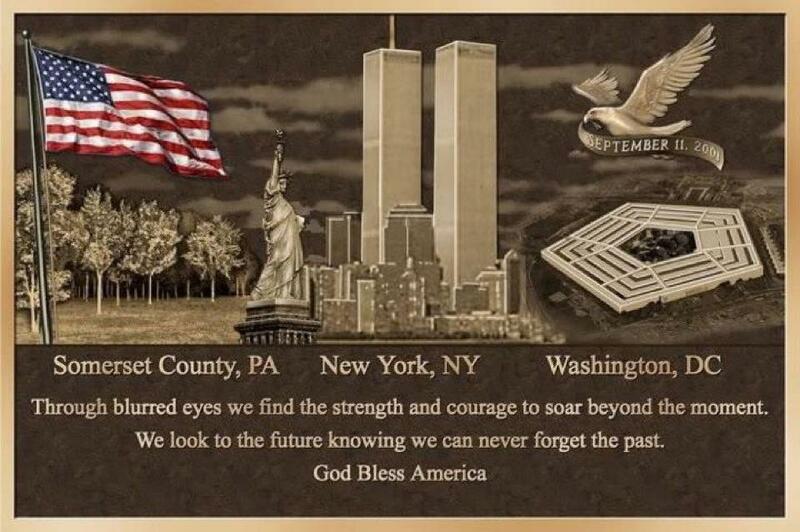 No one of a certain age who lived through that day will ever forget. I can remember fearing that the draft would be reinstated and that many young men and women would have to go fight in some godforsaken hell hole, including my own daughter and son. And, while we do have young people in our family who serve…John has three granddaughters who serve…there was no draft. 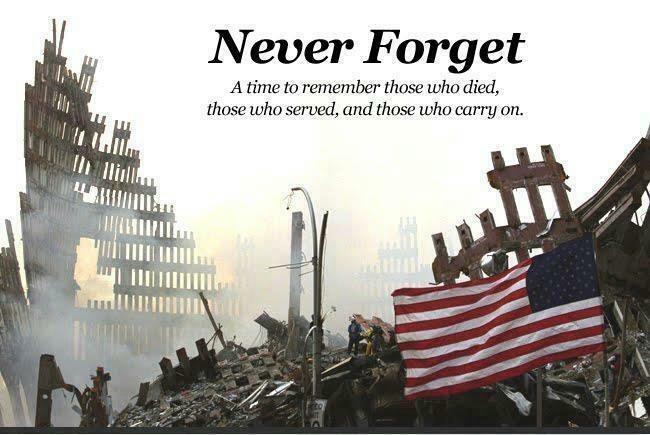 My thoughts are always with those in the military or the police force or the fire departments and those who grieve. What a link you have with your memories back to when your children were small.